When you need a limo in Farmingdale, you want S&G Limousine. Locally owned and operated, S&G Limousine has been servicing Farmingdale and other Long Island residents for years, building up the kind of quality reputation that is only possible by caring about every passenger on every ride. 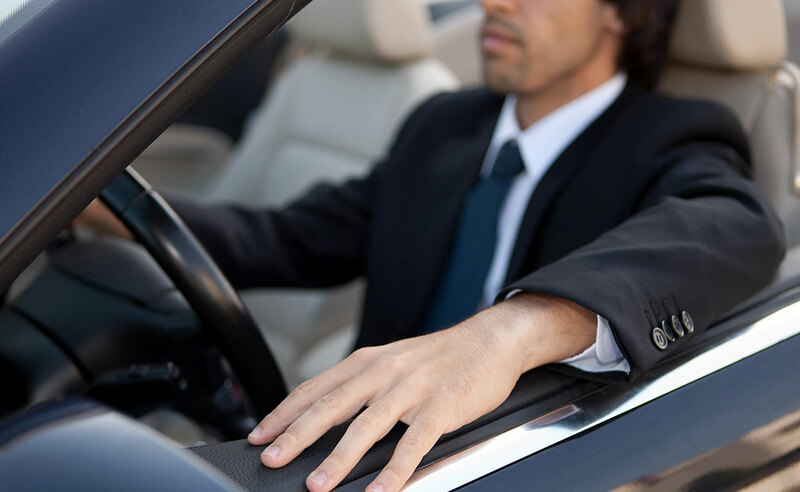 We’re a comprehensive, full-featured limo provider equipped with an impressive fleet of vehicles to get you everywhere you need to go in style. When you travel with S&G Limousine, you’re taking a step up in class. The success of S&G Limousine would not be possible without our loyal Farmingdale clients. For many of these customers, trips into NYC are a regular occurrence and we’ve become their go-to choice for an upscale solution to the transportation problem. With a location that’s both within an easy drive of NYC and still far enough to be considered its own place, Farmingdale’s an excellent city for those that want the best of both worlds. Our range of corporate towncars, standard and stretch limos, large SUVs for big groups, and party buses make that possible. For those that don’t understand the appeal of a private limo service in Farmingdale, the advantages are quite clear. For starters, the wear and tear on your own vehicle combined with expensive parking prices adds up quickly and come with an array of potential problems like traffic, accidents, or the general anxiety of driving on crowded streets and highways. Now compare that to the experience of riding in style in the back of one of our well-appointed limos and you can start to see why so many Farmingdale residents are choosing us. A large part of our business may be based on transfers to and from Farmingdale to NYC, but we also have many regular and one-off clients that use us to get to the four main local airports – JFK, MacArthur, LaGuardia, and Newark. For all airport transfers, we offer an on-time guarantee for pick-ups as well as the option to meet at baggage claim for incoming flights. All of these services can be booked by calling us or by using our online reservation system. Using either method, we’ll give you complete information about the vehicles we have available as well as pricing estimates. In addition, S&G Limousine also provides transfers to nearby Republic Airport. Primarily used for charter flights to nearby locations like Atlantic City and seasonal service to Niagara Falls, Republic Airport is a growing choice for Farmingdale residents looking for quick getaway opportunities. Our limousine service to Republic Airport will pick you up at your address of choice and drop you off at the departures area. Return journeys are also available. Join our growing list of Farmingdale clients by scheduling your next trip with S&G Limousine and you’ll see the huge difference that riding with class can bring. Farmingdale Zip Code: 11735, 11737. From Farmingdale wedding limos to Farmingdale prom limos S&G has you covered.